Dr. McCauley is trained in advanced cosmetic restorations, and she has begun her accreditation process with the American Academy of Cosmetic Dentistry! Her top priority is to provide patients with confidence and full satisfaction in their brand new smiles. 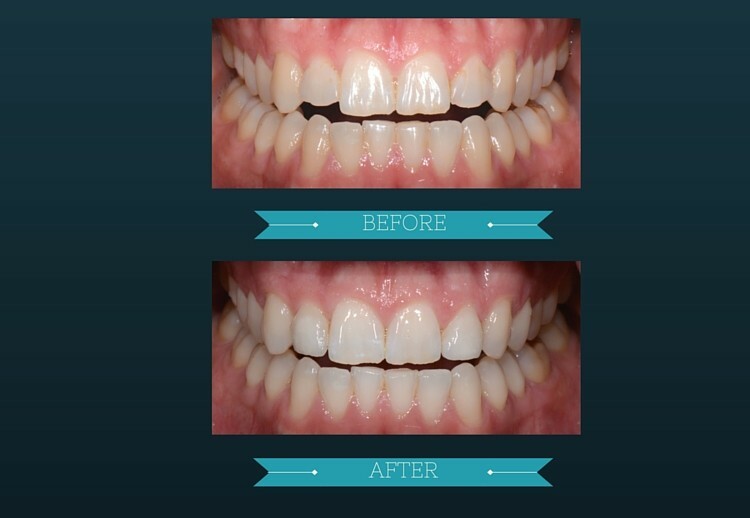 Veneers and cosmetic bonding are two ways to improve the look of your smile. Cosmetic bonding is a more economical choice for patients and involves precision layering of different shades and translucencies to achieve a natural appearance. This option can also change shape, color, and contour of front teeth. Schedule a cosmetic consultation with our office today if you are interested in a smile makeover and the start of a more confident life!